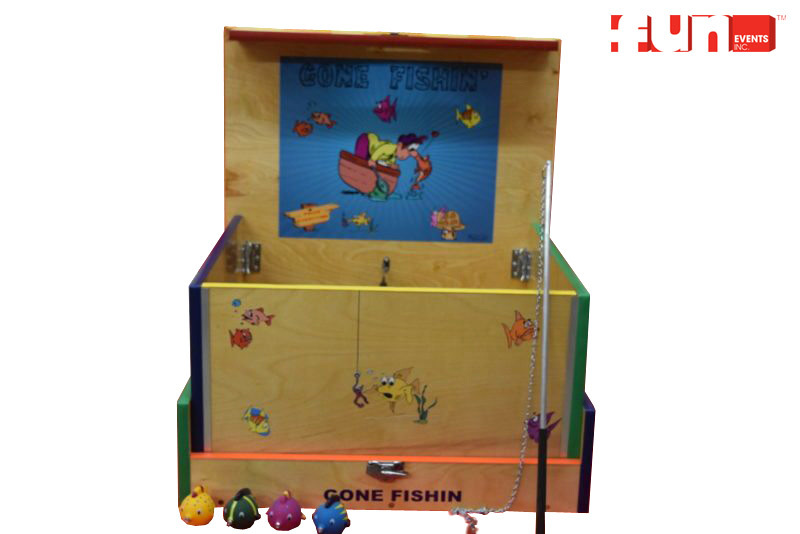 Players use a fishing pole to catch the magnetic fish. 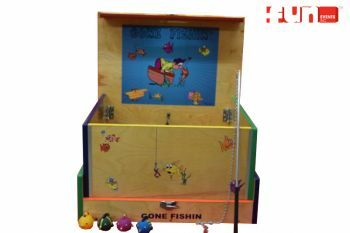 The number on the bottom of the that is fish caught determines the prize. A winner every time! !